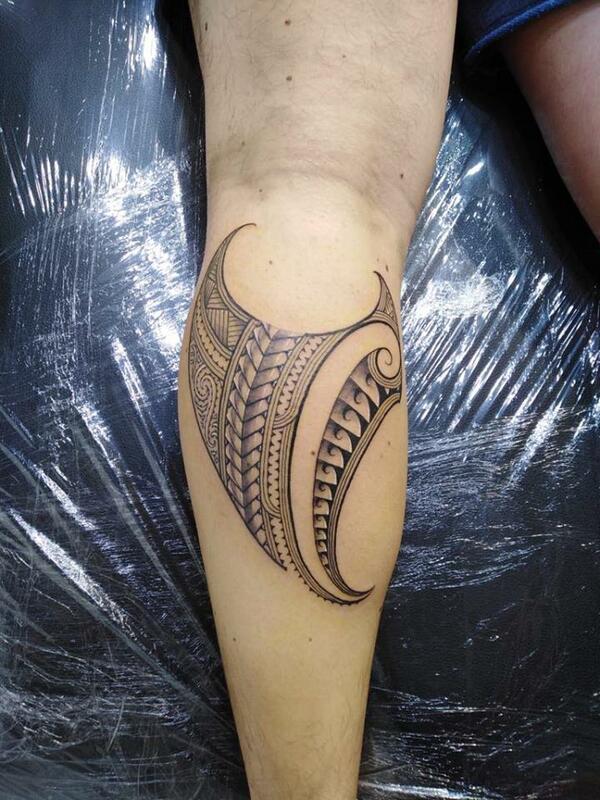 Ren is a Maori artist descending from Ngati Kahungunu, Te Aupouri and Ngai Tahu. 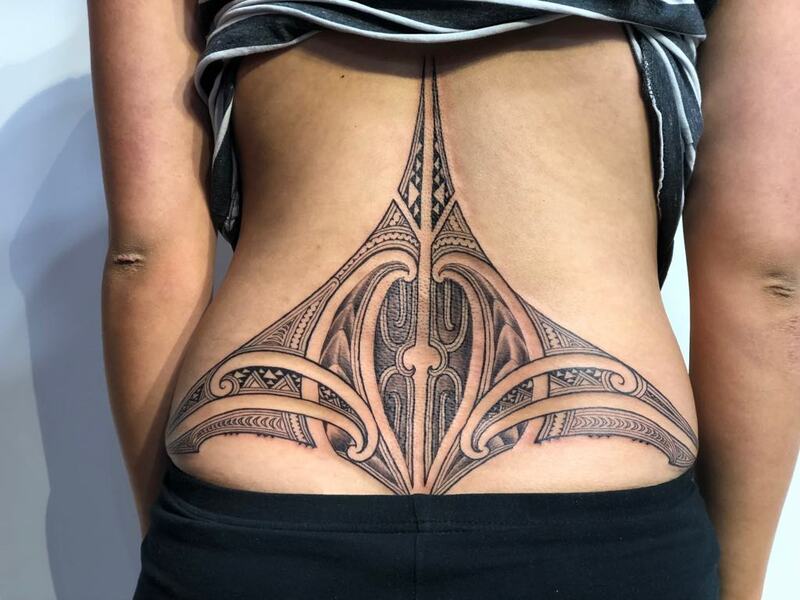 He attended the Maunukau Institute of Technology where he completed a Bachelor of Arts. 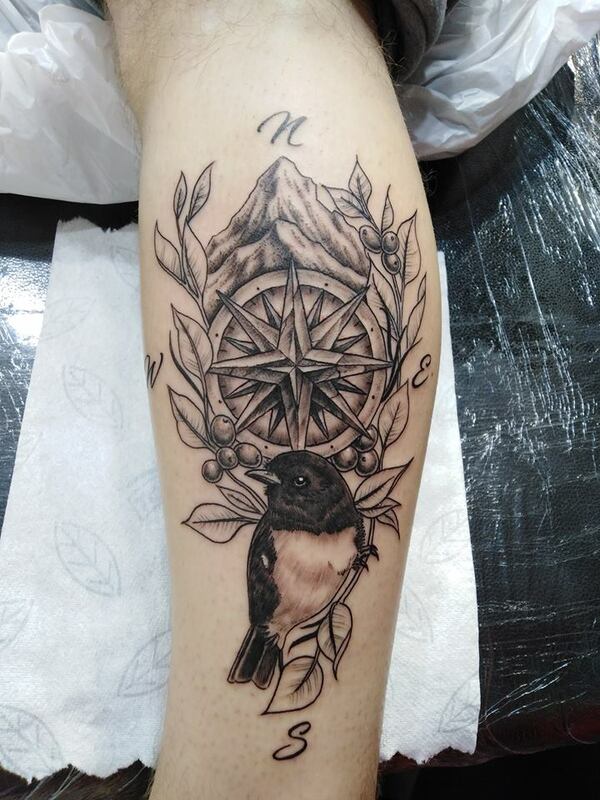 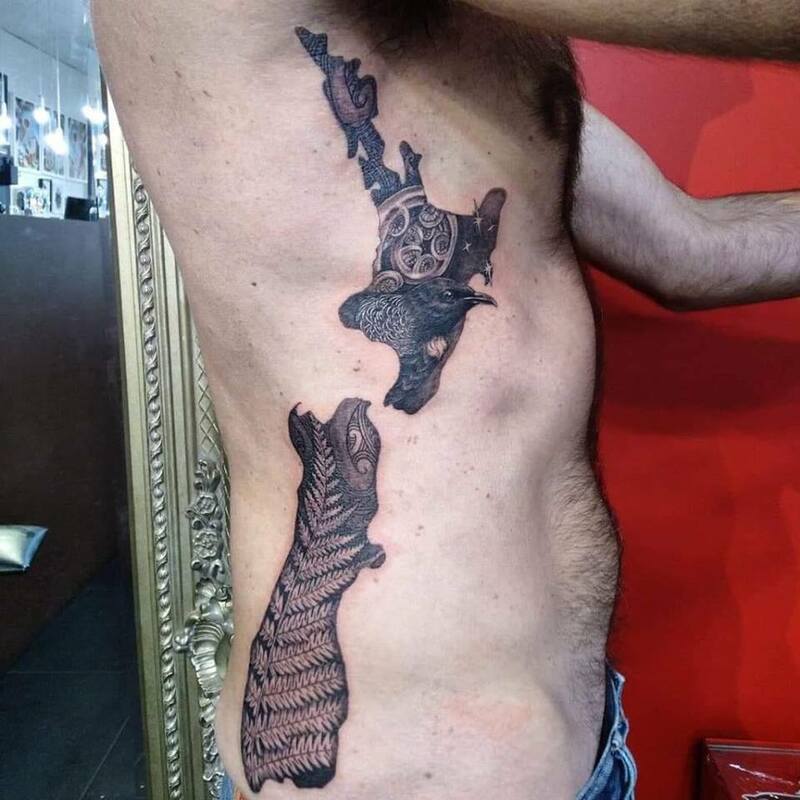 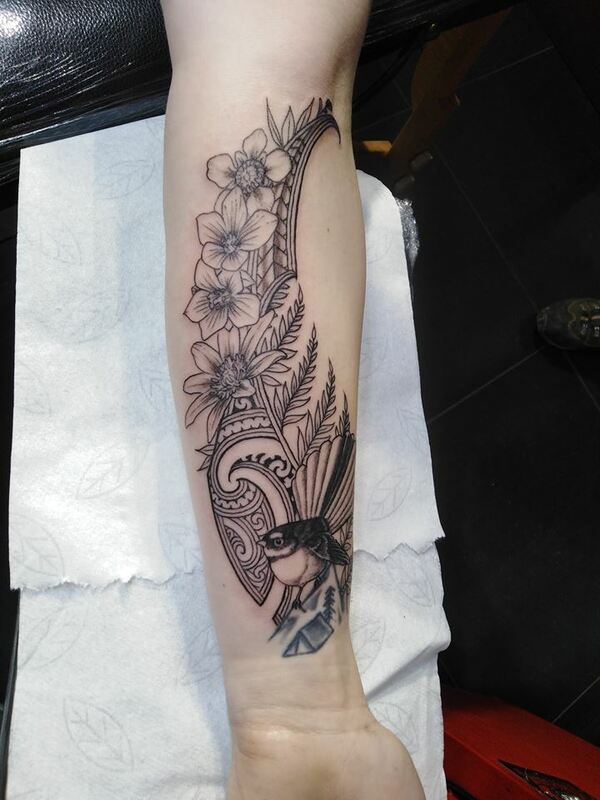 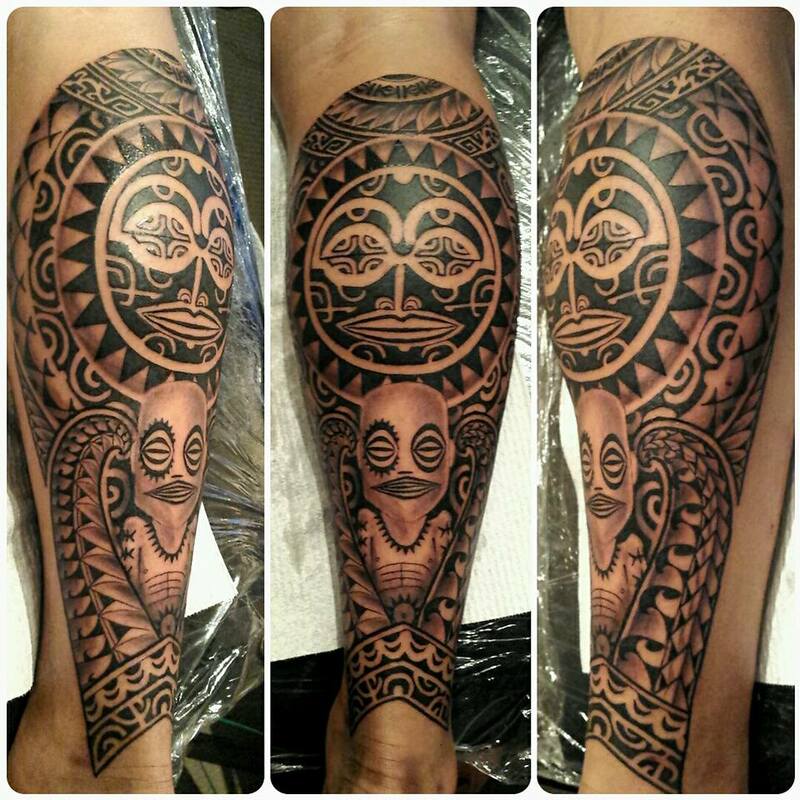 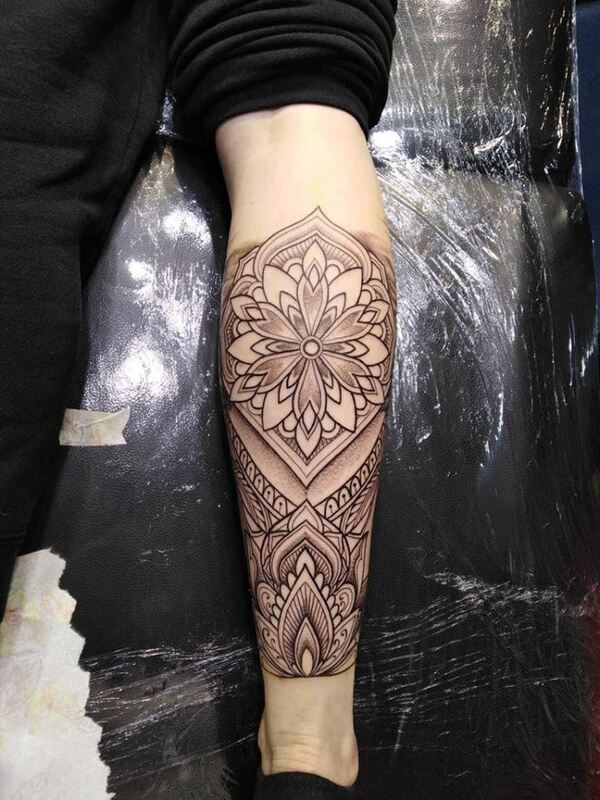 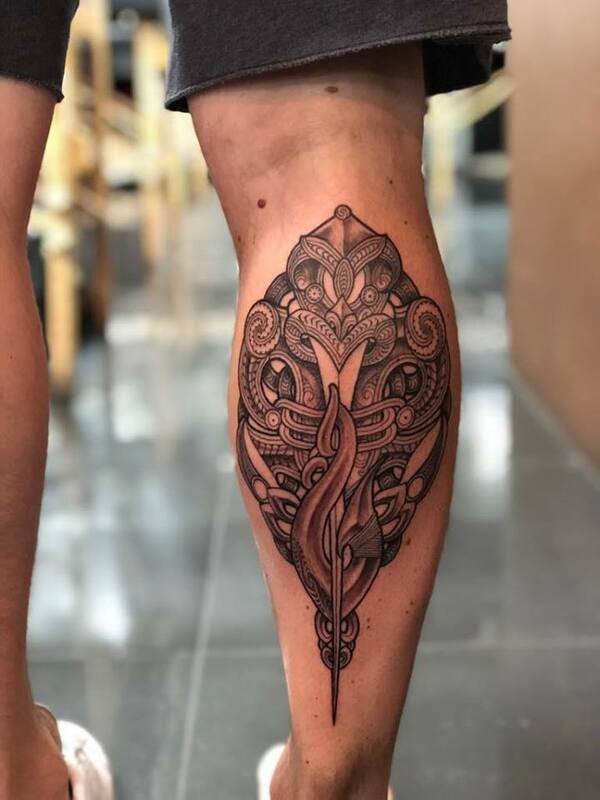 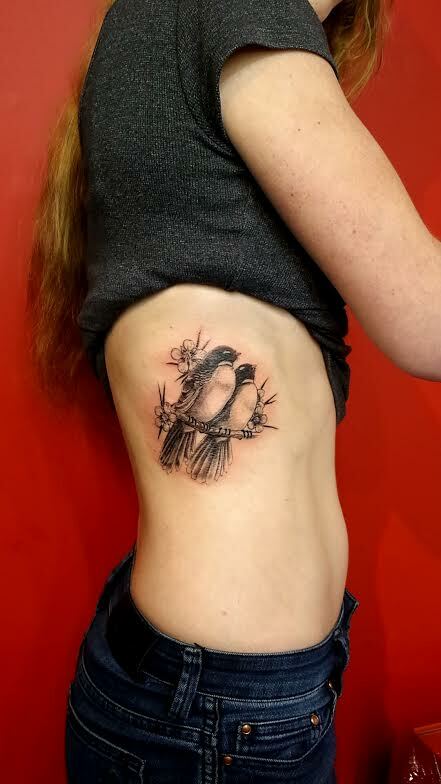 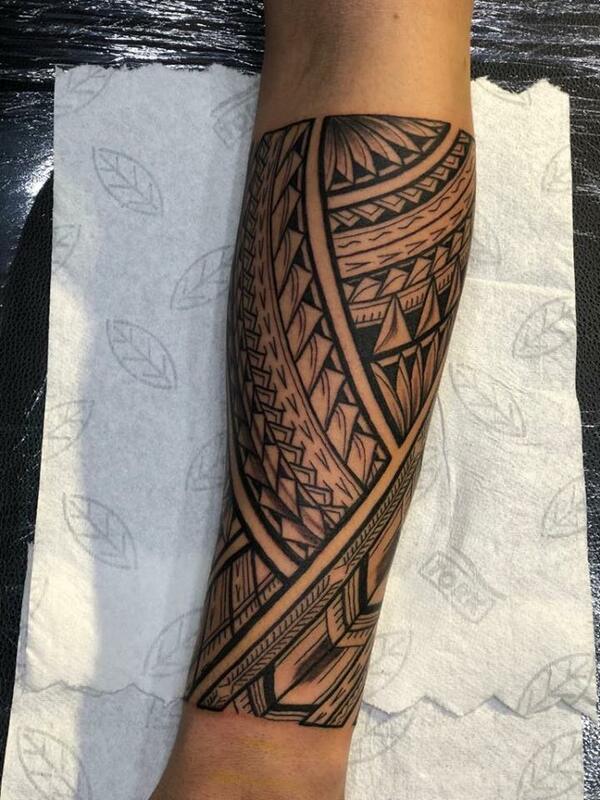 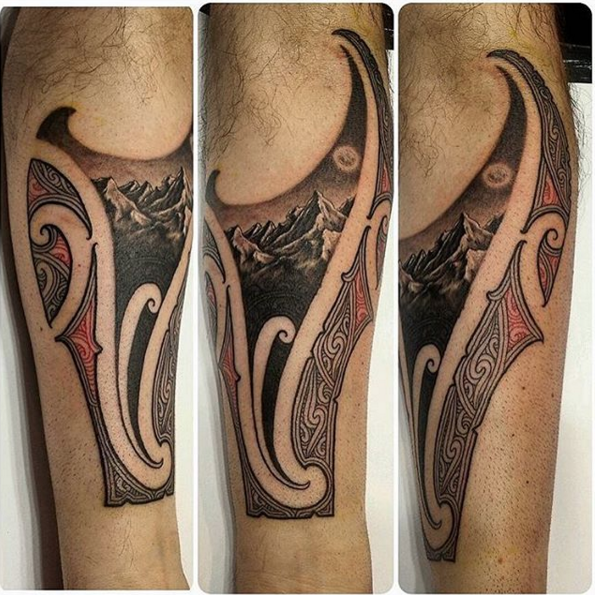 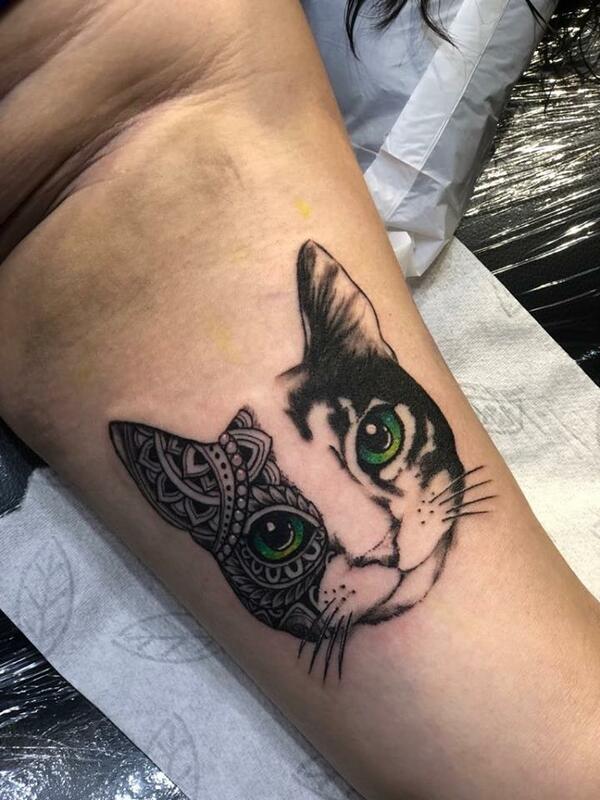 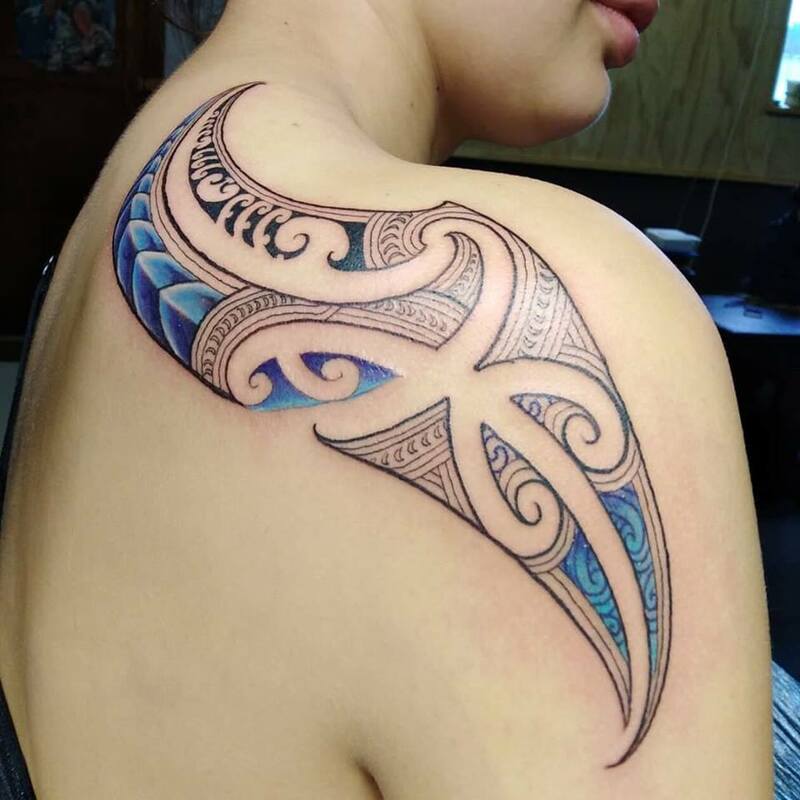 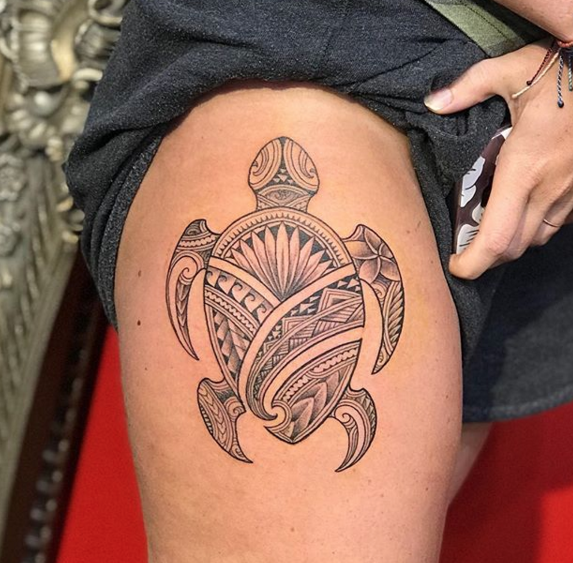 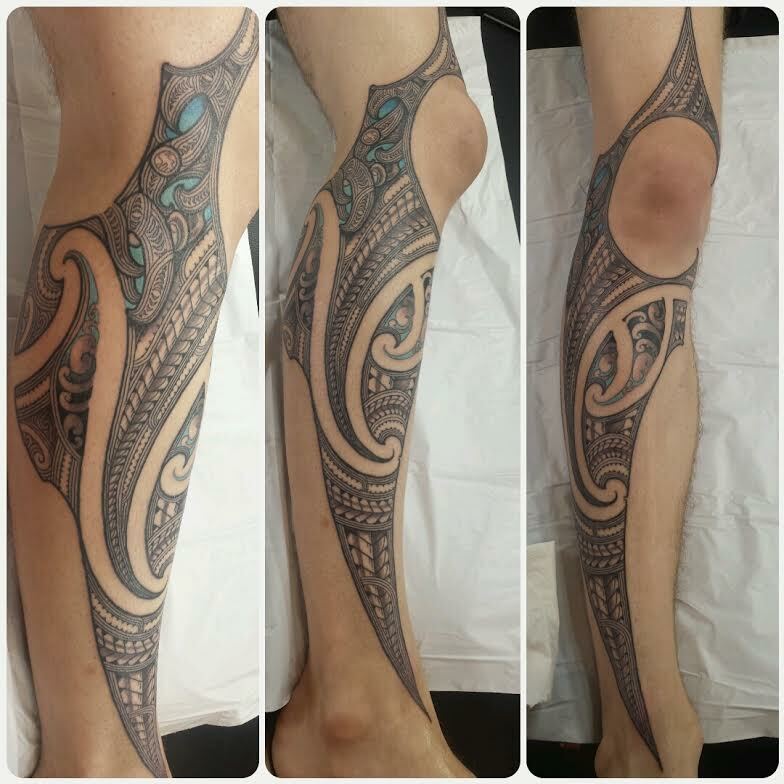 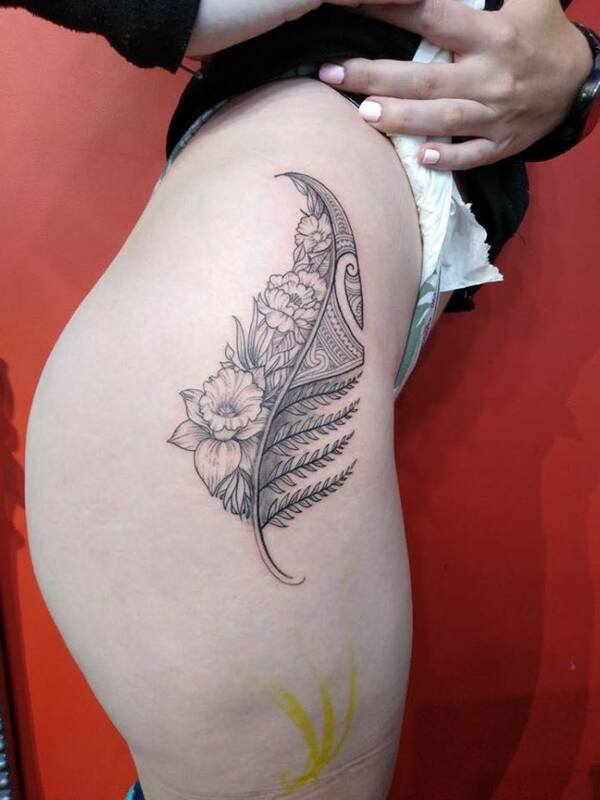 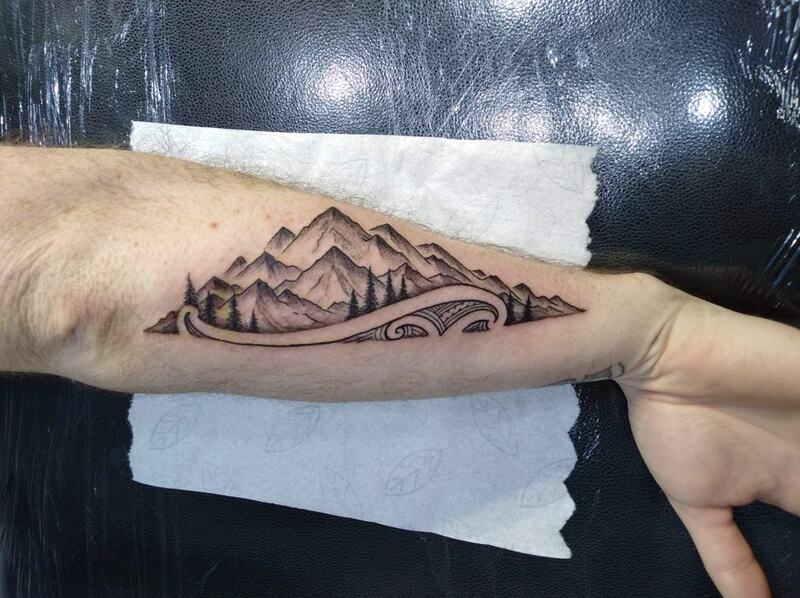 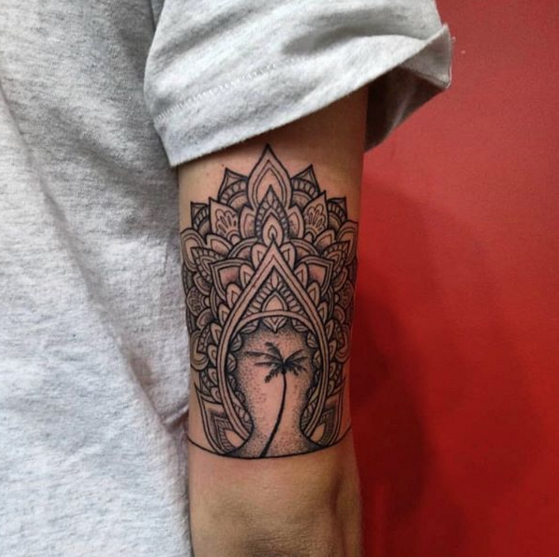 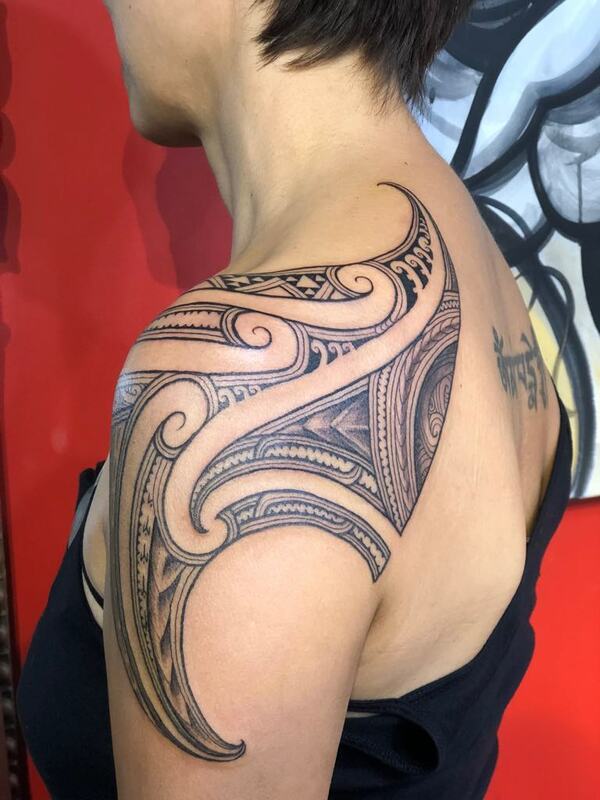 Ren specialises in Maori and Polynesian Tattoo, passionate about art, he enjoys creating stunning pieces for his clients blending elements such as native New Zealand flora and fauna with traditional Maori. 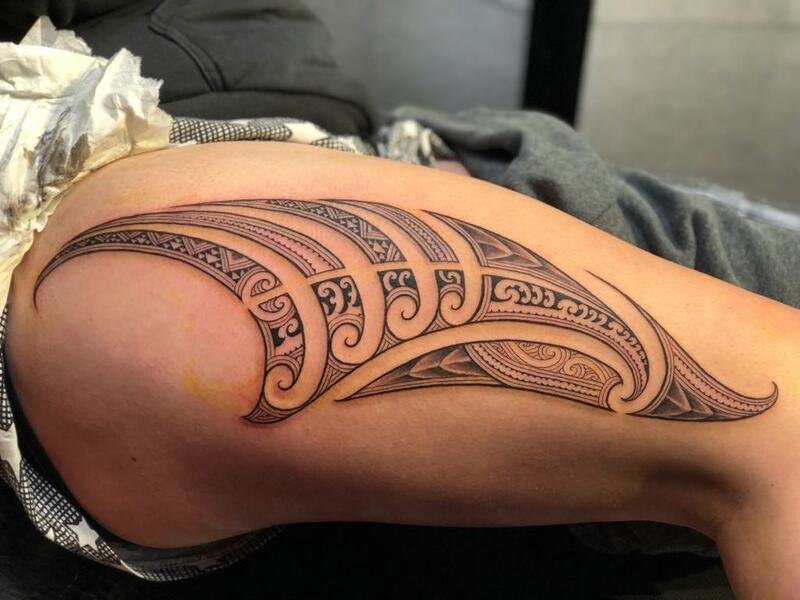 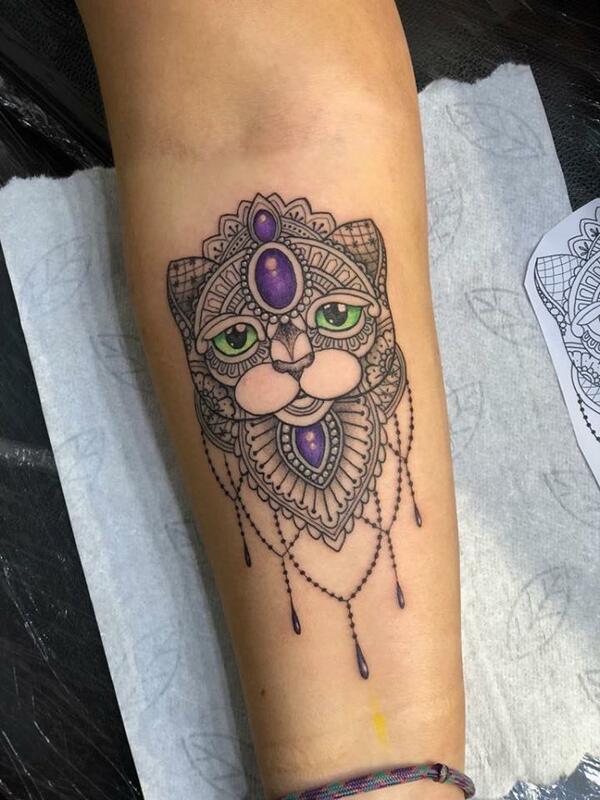 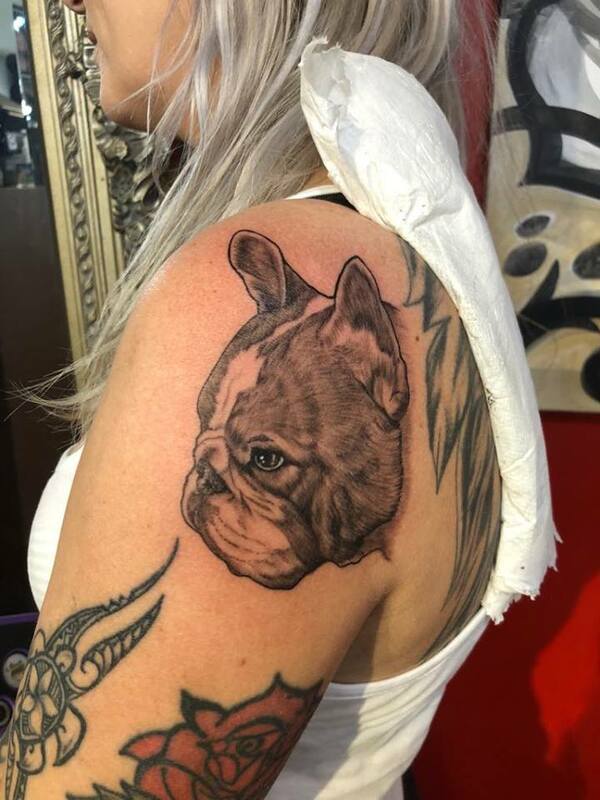 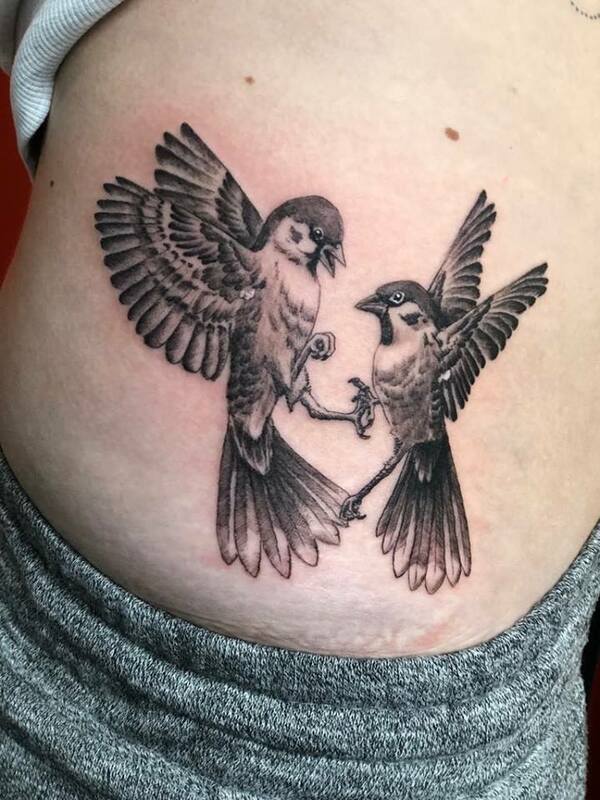 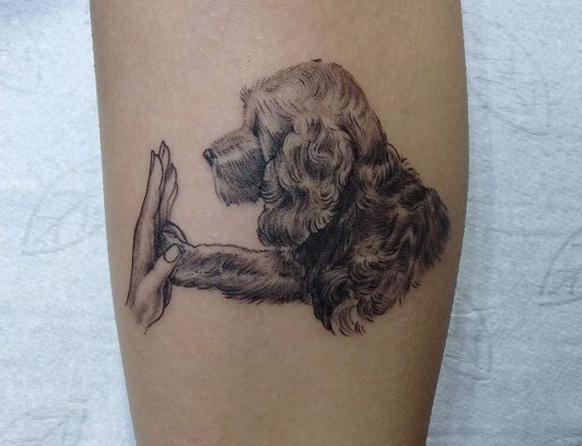 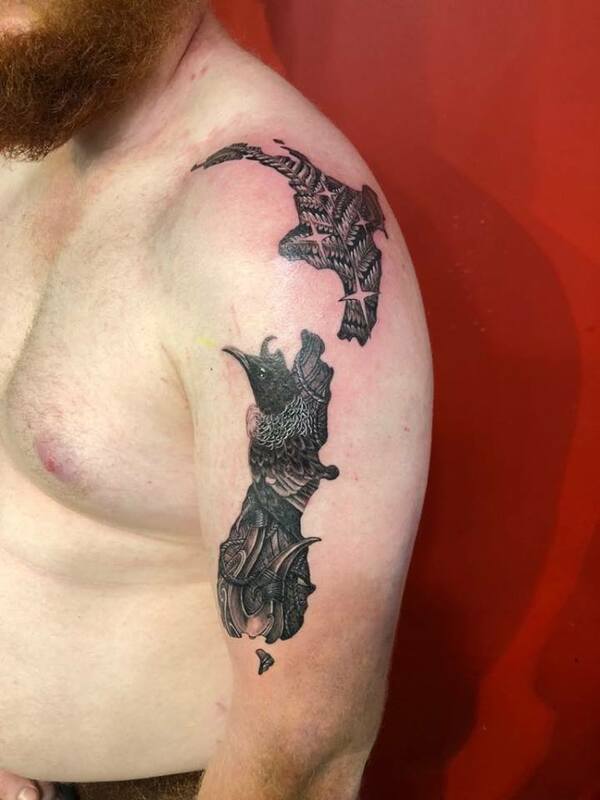 Ren tattoos a range of different styles, executing each piece with his clean lines and attention to detail that our clients have come to know and love.